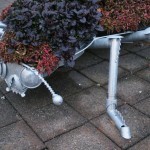 Medium: galvanized welded steel, soil, plants. 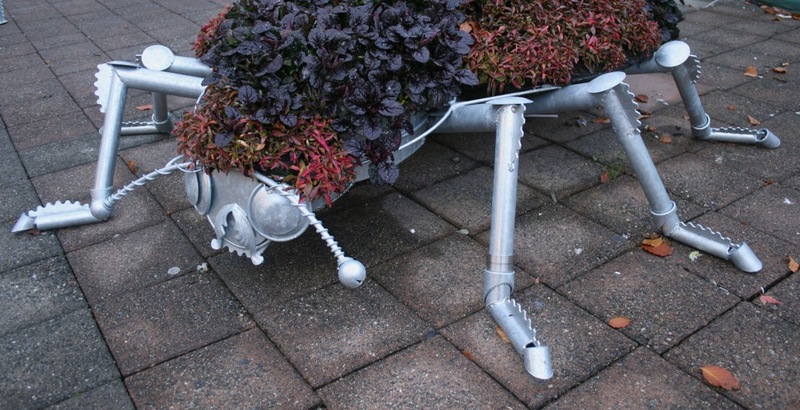 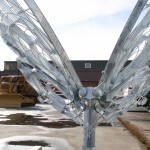 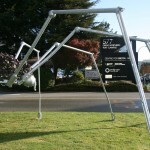 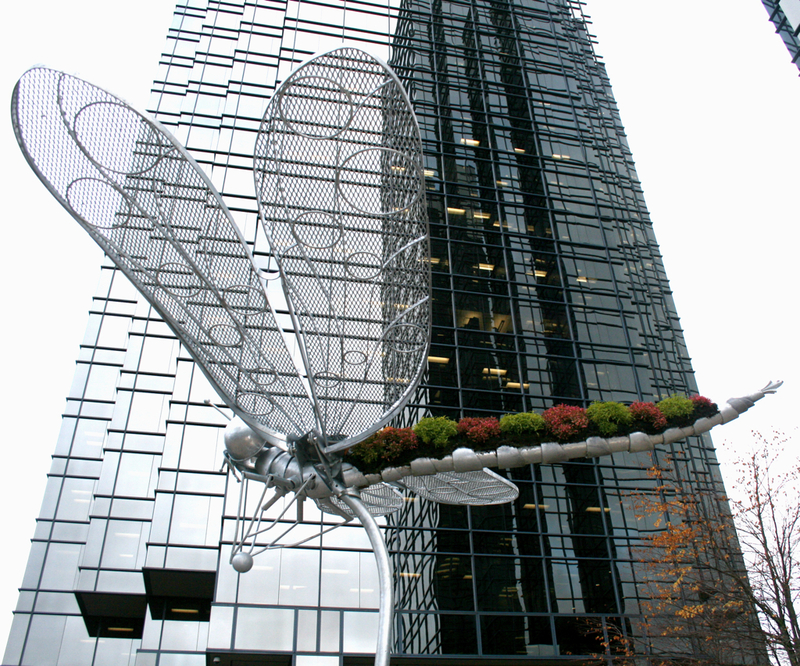 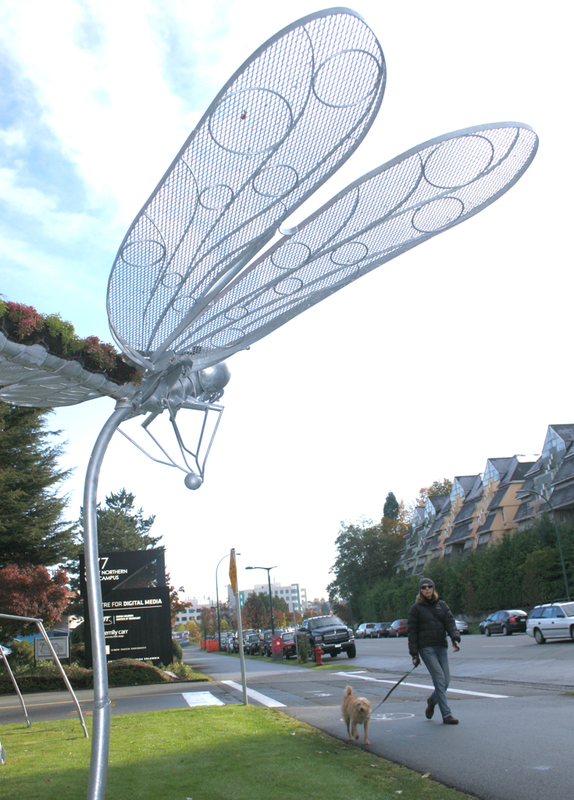 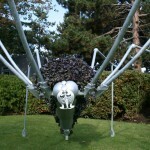 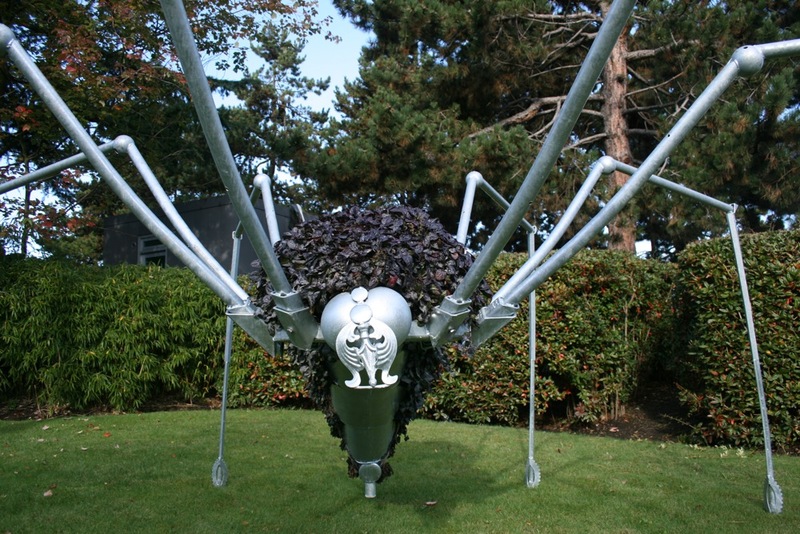 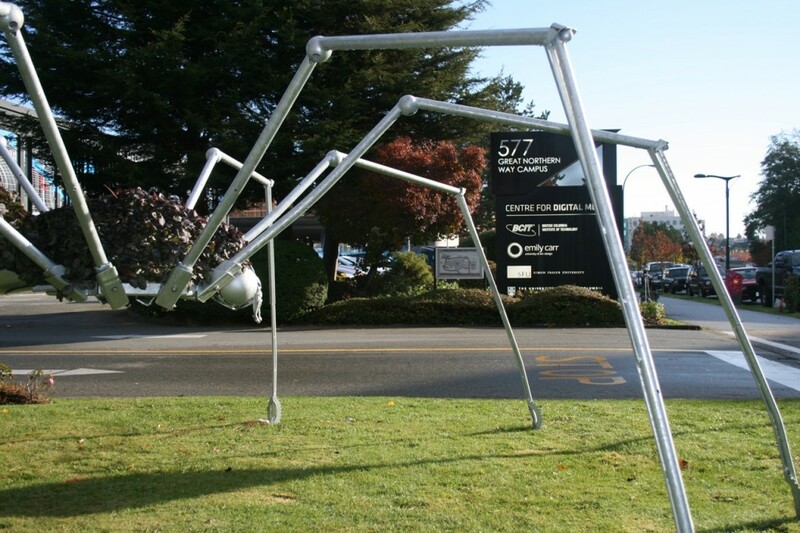 A series of large insects have been created in collaboration with Design2Grow. 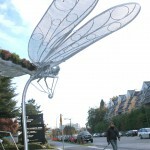 The sculptures have sections with living plants growing on the surface. 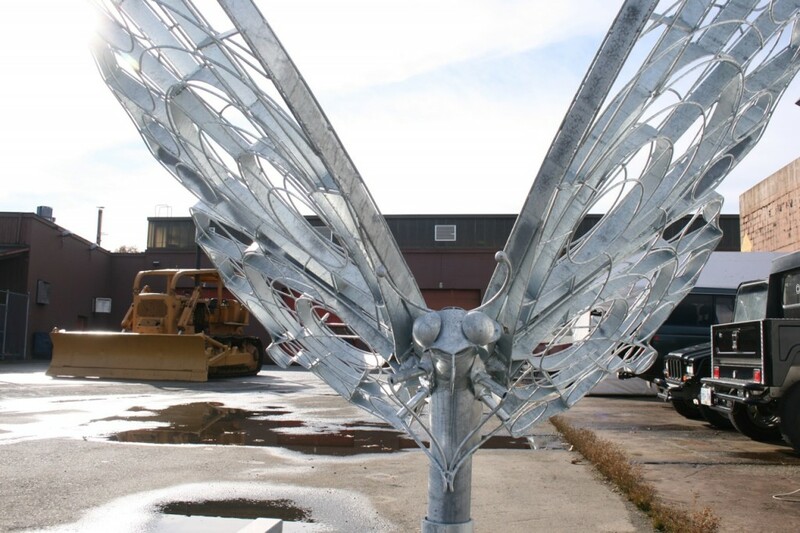 The sculptures can be seen at various locations and are often planted with public involvement.